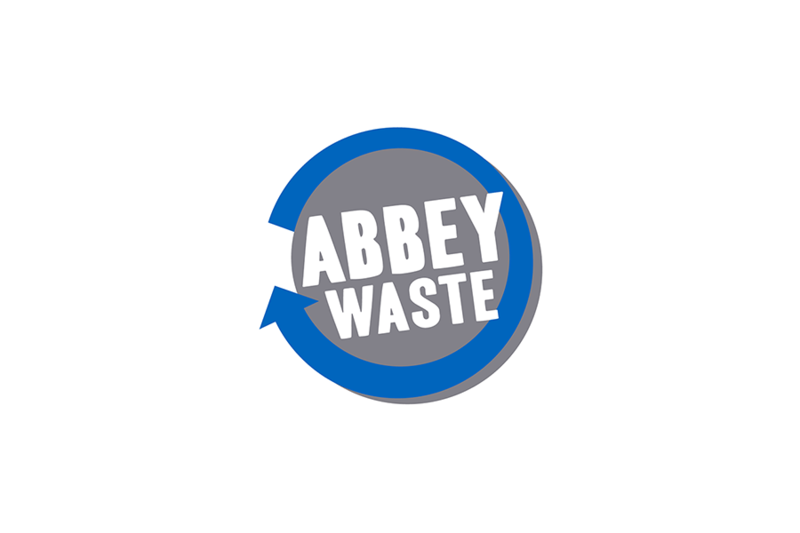 Abbey Waste provides recycling, mixed waste and confidential paper shredding services. The site offers a range of skips, bins and bags and a collection service for paper, carboard, plastics, metals, constructions and green waste. Materials are separated into different waste streams, baled and then transported to specialist recycling facilities. Abbey Waste also provides a secure confidential paper shredding service; with lockable bins placed on customer sites and collected and exchanged on request.